New Customers CLICK HERE & Text NEW10 for 10% off! I enjoy the friendly service when you walk in, the quality of service from the guys, and the honesty of everyone there! – Lisa B. 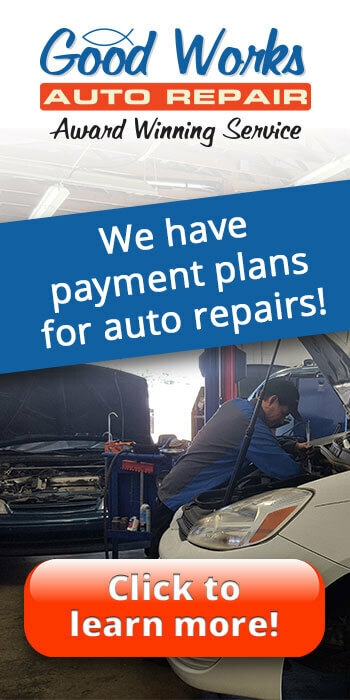 Whether you need emissions repair, tires, brake service, an oil change – or any auto repair in between – our Tempe/Mesa shop is ready and waiting for your call. 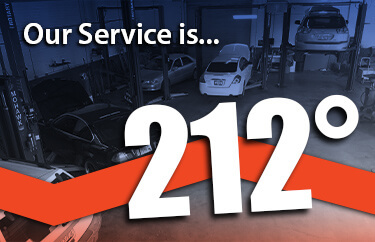 Conveniently located near ASU at Broadway and the Price Freeway, our auto repair shop is modern, clean and comfortable. We use the latest diagnostic equipment to guarantee that your automotive service is diagnosed and completed right the first time. In fact, we are so committed to your satisfaction that AZ Central published a terrific article featuring our award-winning customer service! Click to See Our featured article on AZ Central! 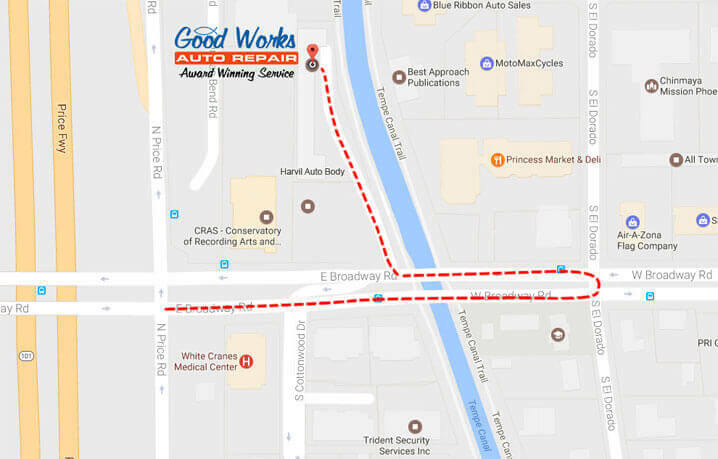 Why Choose Good Works Auto Repair in Tempe? At 211 degrees water is hot, at 212 degrees water boils. Boiling water creates steam and steam can move a locomotive. Our service at Good Works Auto Repair goes that extra degree, to ensure we exceed your expectations. Did you know the nation’s average warranty is just 24mo/24k miles? 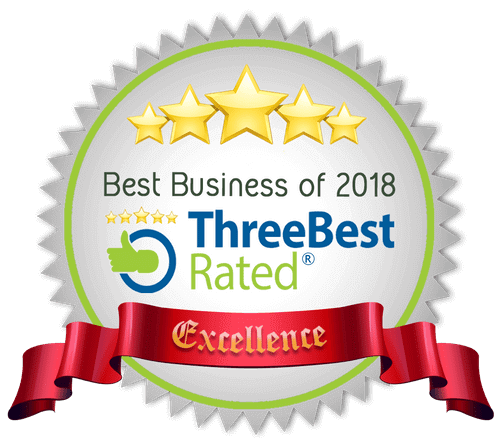 We think the REAL proof of excellence is how an auto shop stands behind its work. That’s why we stand behind our work with a 5-year and/or 60,000-mile guarantee. 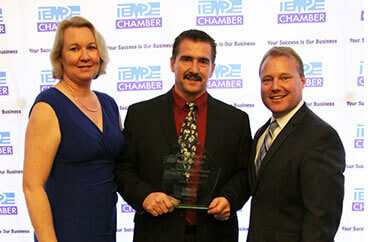 Tempe Chamber of Commerce Business Excellence Awards recognize companies who exemplify excellence in customer service, employee development, business development and community involvement. We participate in such programs as Packages From Home, Toys for Tots, Grace’s Cottage, Helping Hands for Single Moms, Walk-N-Roll for Spina Bifida, and St. Mary’s Food Bank. 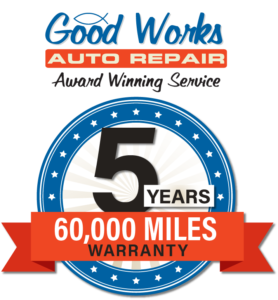 Good Works Auto Repair in Tempe Makes Honest Auto Repair Affordable! 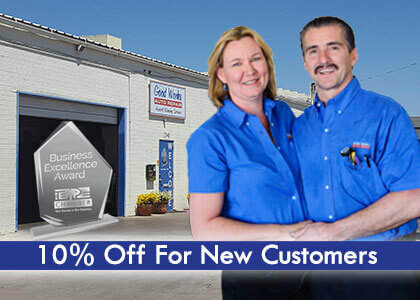 Regular auto shop hours are Monday – Friday, 7:30am-5:30pm and Saturday, 8:00am – 4:00pm by appointment only. Conveniently located in Tempe near Mesa, Gilbert, Chandler and Scottsdale, our facility is less than a mile away from the Light Rail Station at Price Freeway and Apache Boulevard. 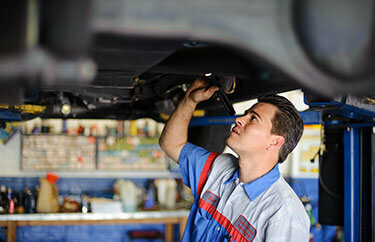 We think the REAL proof of excellence is how an auto shop stands behind its work. That’s why we stand behind our work with a 3-year and/or 36,000-mile guarantee. Tempe Chamber of Commerce Business Excellence Awards recognize companies who exemplify excellence in customer service, employee development, business development & community involvement. I appreciated the time that Glen took to explain things to me, explain why things needed to be done and also the time to show me! It means alot when the mechanics can take the time to show you what is happening and also to take the time to show you. 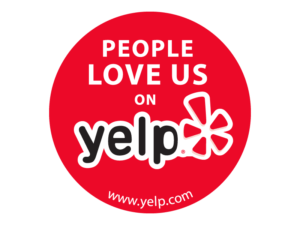 – Lisa B.
We’ve been coming to your shop for about three years now and you never let us down. We continue to appreciate your high level of customer service and will continue to send our friends your way. Thanks again! – Larry O.
I appreciate the great work that you do. I especially appreciate knowing if I am going on an out of town trip, that my car has been examined meticulously. Last year, I was planning an out of town trip to Flagstaff; you discovered that my battery was about to expire. I was able to replace it before leaving. Thanks! – James C.